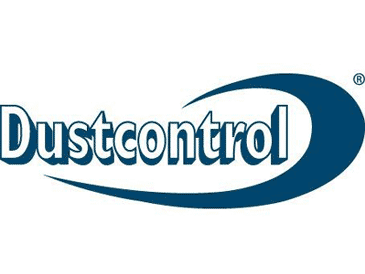 Dustcontrol helps companies worldwide achieve cleaner and more efficient production with high-efficiency dust extraction solutions. The company’s expertise is built on more than 45 years’ experience designing and manufacturing industrial mobile dust extractors and air cleaners, on-tool suction casings, stand-alone separators, and cleaning accessories. Dustcontrol filters remove dangerous dust, chips, and fumes from the workplace, improving air quality conditions for employees in industries as varied as construction, heavy industry, aerospace, and more. The ergonomically designed machines are portable, easy to handle, and transport making re-tools and maintenance easy and affordable. 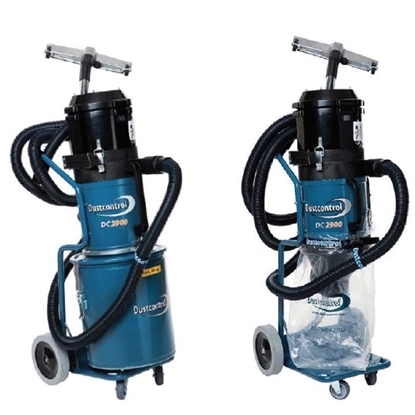 A versatile line of dust control solutions including machines, capture hoods for handheld power tools and fixed equipment, and a wide range of cleaning accessories can be customized for your manufacturing needs. Whatever material, dust, chips or fumes you would like to remove or transport from or within the workplace, Dustcontrol filters provide portable and energy efficient pollution management systems. The company builds every machine to meet the most demanding standards of hazardous dust, capable of functioning even in dangerous Atex zone environments. Each system is fitted with a Dustcontrol cartridge filter to provide powerful pollution control in the most energy efficient way, while reverse pulse filter cleaning allows for longer filter life and safer maintenance. RX4CleanAir has authentic Dustcontrol replacement filters available when you need them. Our knowledgeable and dedicated customer service team will help you make the best filter replacement decision for your equipment. We are committed to providing technically advanced filters with the longest filtration life to keep your business running at peak performance. RX4CleanAir carries a broad selection of cartridge filters for all popular makes and models of cartridge collectors. See the full line of available Dustcontrol dust collector filters here.